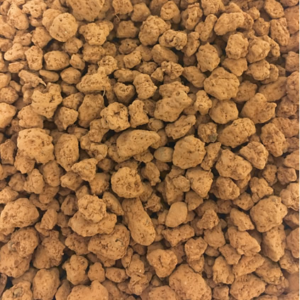 Here you will find some of the many uses and applications that we support for industrial desiccants and adsorbents such as silica gel, activated alumina, and molecular sieve. 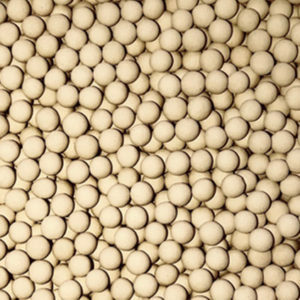 Interra Global offers desiccants and adsorbents that will fit a variety of industrial applications and uses. If you don’t see your use case below, please contact us and our expert technicians will help you choose the best product for your needs. Our technicians will consult you about the most economical and effective drying solution for any pertinent application.